It is often said that truth hides in fiction. A prime example is the popular movie Get Out. A horror / racial satire about a Black man meeting the parents of his white girlfriend who turn out to be body / soul harvesters. While the mainstream praised the movie for it's cutting edge theme and racial overtones, not mentioned at all is the technology displayed. In effect ignored as if its science fiction and not worth consideration. 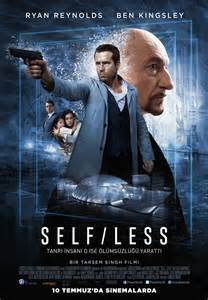 In actuality the theme is not original as this was stolen from the 2015 sci-fi movie Self/Less with a similar story line less the humor and racial theme. Indeed the technology exampled in Get Out does exist and IS in use. Technology such as human cloning, hybrid and soul / body swapping are science reality not fiction. Where do you think 50 Billion a dollars a year in secret black budget money goes? Mans desire has always been to live forever. If you had all the money in the world would not living forever be priority #1? And this is exactly what the elite have done. There is technology available that most cannot even conceive. Insiders have stated that the consumer technology we know is 50 years behind the state of the art, and the military is 20 years behind. So basically your "smartphone" is antiquated in comparison. Do your self a favor and research the elites New World Order plans and this won't sound so far fetched. It's on your dollar for a reason. 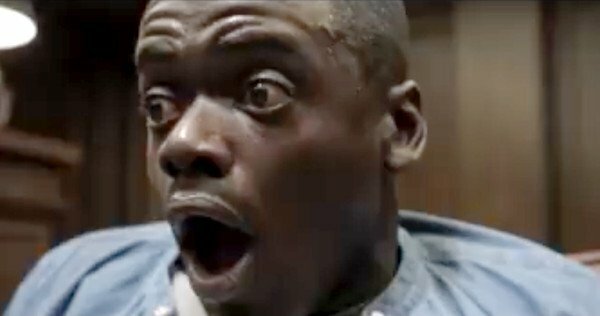 Get Out may be a clever and funny movie, but the elite are the only ones really laughing.